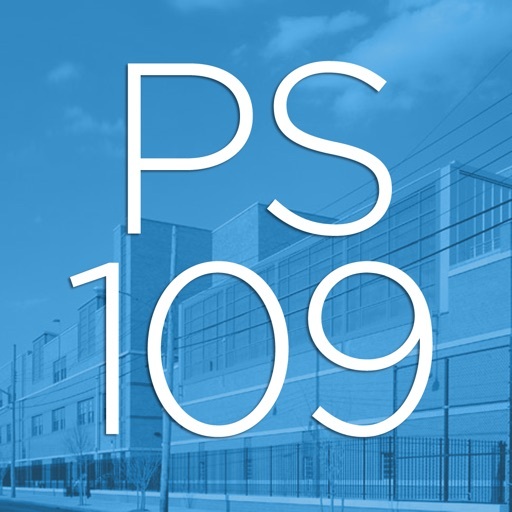 The PS 109 app by School App Express enables parents, students, teachers and administrators of PS 109 to quickly access the resources, tools, news and information to stay connected and informed! 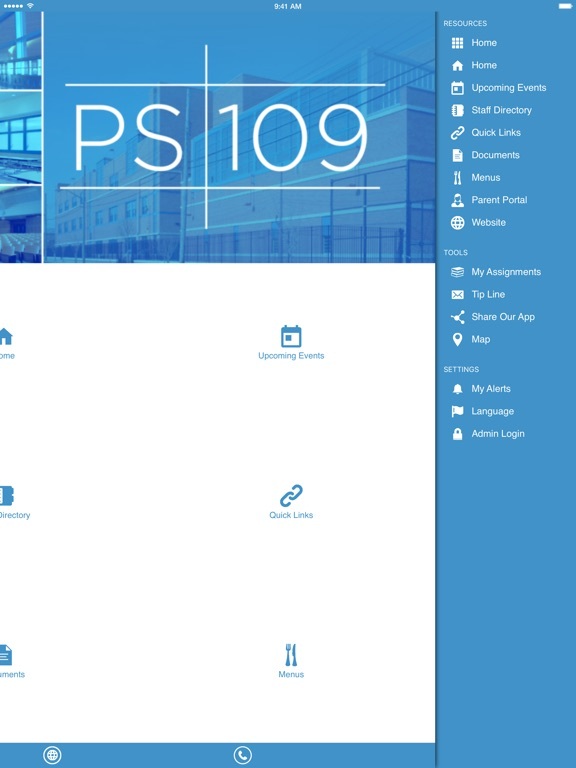 The School App Express is a product envisioned by Red Circle Solutions to address the sometimes simple, and sometimes complex needs of the K12 education communication market. 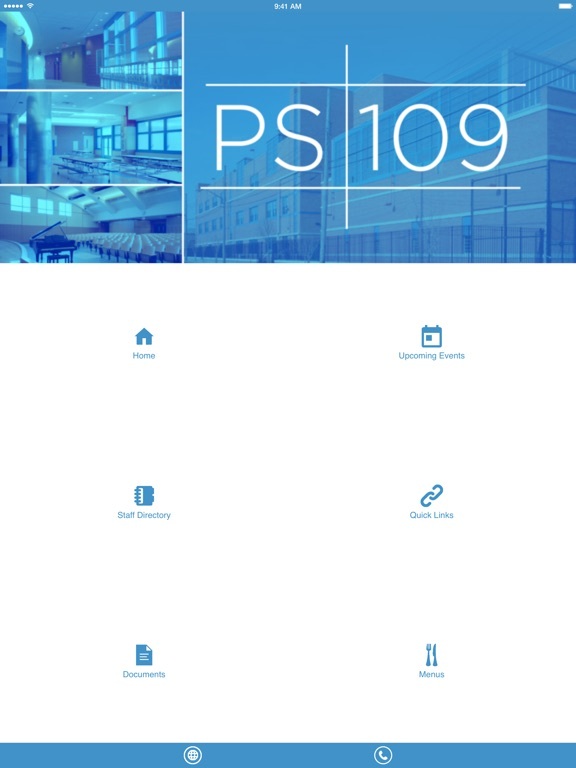 We noticed that all the products currently on the market, were either very limited in their feature set, or simply too difficult to use, forcing schools and districts to have a number of different vendors for different niches. Additionally, industry statistics indicate that most people prefer an easy-to-access app on their phone as opposed to a website. 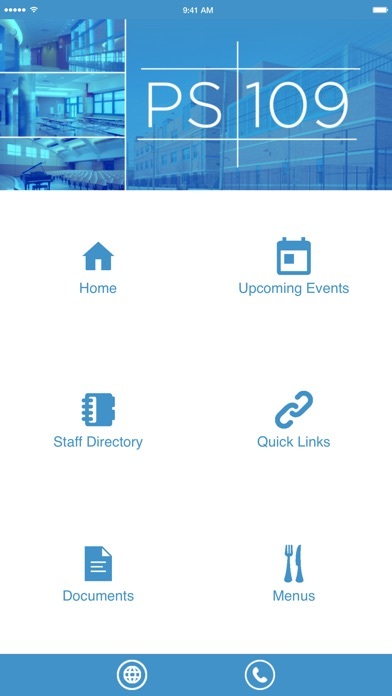 This is how the School App Express was born. By combining a group of easy-to-use features and taking an all-in-one approach, we believe we have created an industry leading product that can be easy to use, but still packed with value added features. To further improve on our product, we also invested heavily on providing world class support abilities. With the availability of immediate remote technical support, we can offer our clients a personalized training and troubleshooting experience within minutes. Even in cases where our clients are simply short on time, we can take care of the legwork of posting updates, sending out in-app communications and performing any other work desired. Updates to mobile operating systems are also a strength of our powerful app platform. When mobile device manufacturers update their operating system platforms, apps need to be updated. We take this completely out of the equation for our clients by automatically rolling out any necessary updates on ALL platforms in the background. 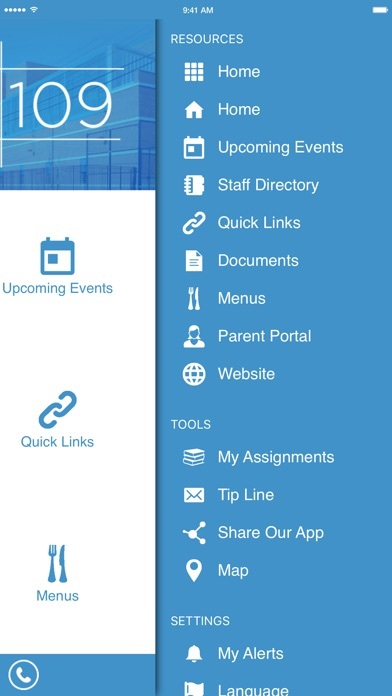 School App Express is a Red Circle Solutions brand. Red Circle Solutions was founded in 2006 with a vision to simplify the purchasing process for schools, local and state governments, law enforcement, healthcare and corporate clients. Our vision at Red Circle Solutions is to help our clients obtain top quality products that fit their needs, at the best possible prices. In addition to our vast product catalog, we also focus very heavily on providing world class customer support and customer service. At Red Circle Solutions, our clients are at the center of everything we do - not our bottom line. We look forward to serving you, our customers and we will continue to strive to improve upon our world-class product.